Get in the Christmas spirit any time of year with the Aslett girls' complete, step-by-step instructions for creating three seasonal layouts, three festive garlands, three handmade gifts, and three Christmas cards. 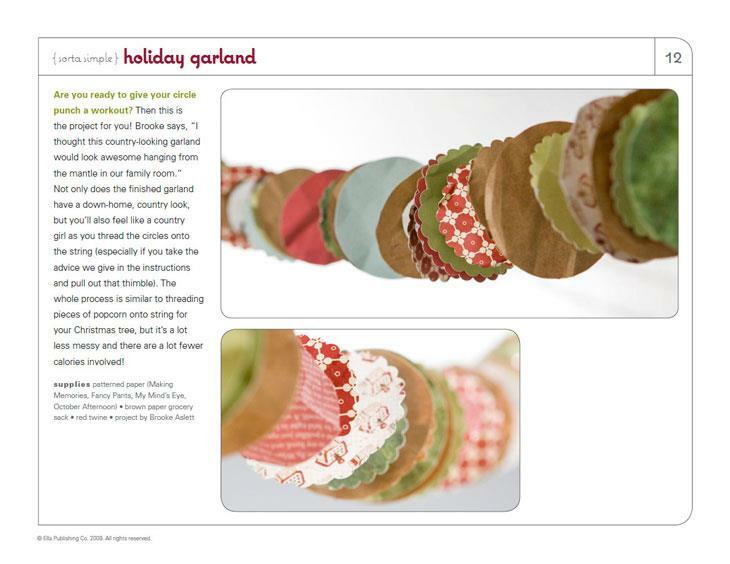 With projects targeted specifically to "super simple," "sorta simple," and "artsy-fartsy" scrapbookers, this eBook has something for every skill level, no matter how much (or how little) time you have to play. 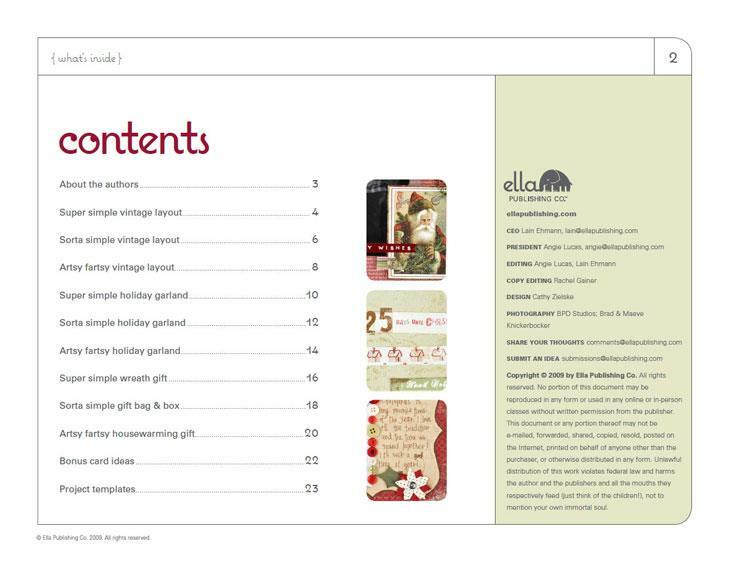 Also enjoy helpful tips, bonus printable templates, and fun product recommendations! Margie Romney-Aslett has been a mainstay of the crafting industry for years. 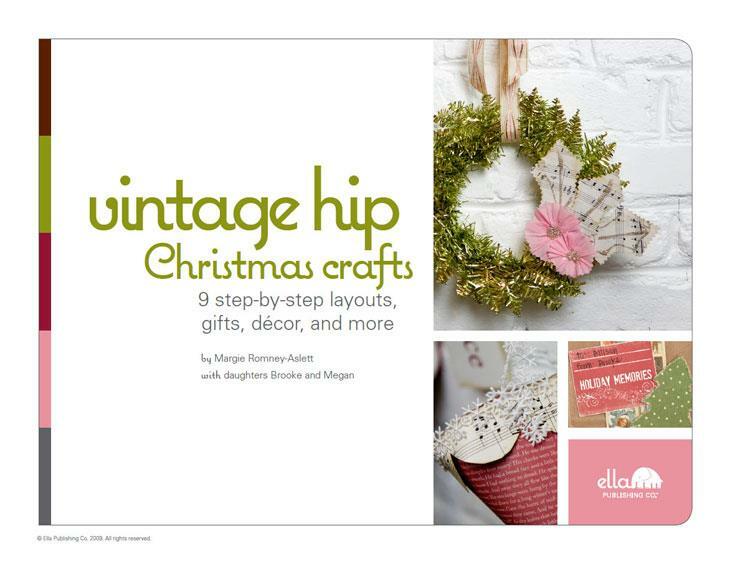 She has shared her signature artsy-vintage style with crafters around the globe, through her products and classes. 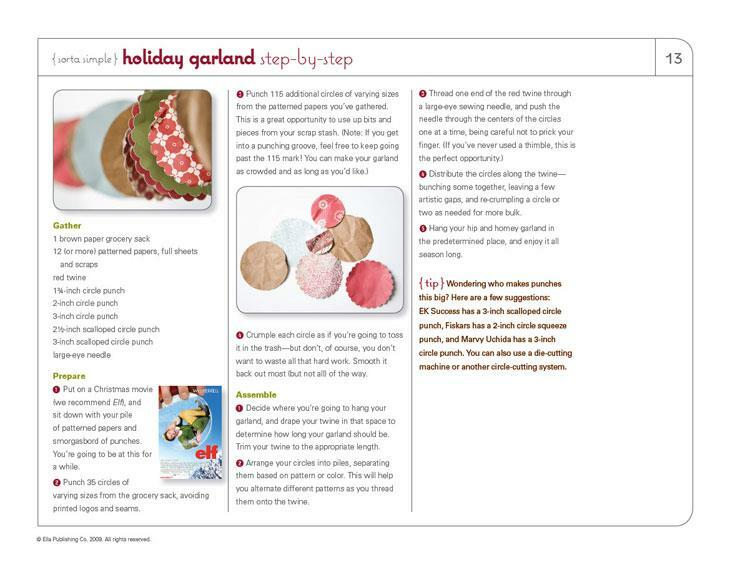 Most recently, she launched The Girl’s Loft monthly kit club with her daughters (and co-authors) Megan and Brooke.